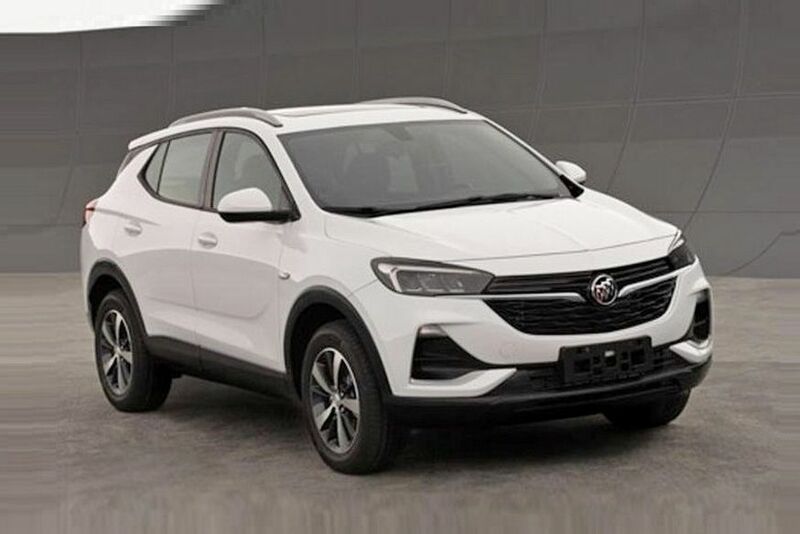 A week ago, the second generation of Buick Encore declassified and a photo of a car appeared in the Ministry of Industry of China database. The novelty, like the last performance, is a copy of the Chevrolet Tracker. Now the certification authority showed a photo of another newest cross from Buick, while the nameless one. Rumors say that a new generation of Encore and Tracker are made on the General Motors platform. The new Buick will appear in China with a petrol turbo V4 1.4 liter for 158 'horses' and a full drive.